60% Off Everything and we mean Everything. EXCLUDING ONLY New This Week New Last Week Comics, Subsribed Titles in Subcription Boxes, Special Orders and New This Week Graphic Novels. Sales Start Store-wide at 60% Off EVERYTHING in the Store. 3 Years is a Good Run, Thank you to everyone that shops at our Downtown Location for all your Support these past 3 years. It's been fun meeting new fans and customers, working with Libraries, Schools and being a part of the Downtown/Mt. Vernon Community. Unfortunately the Store just wasn't doing as well as expected. Giving it 3 Good Years, it's just time to move on for now. You can still shop with us at our Main Store Location in Parkville, where it all Started going on 18 Years or our Location in Bel Air going on 5 years. Both Locations are going to be here for CC Customers for many, many more years to come with all of your support. 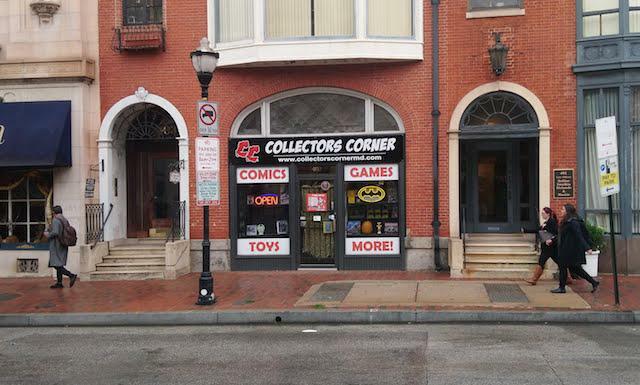 Susbcribers can Also Transfer Subscription Boxes to Either of the other Store Locations, we suggest doing so before March 13th (Last New Comics Day at CC Baltimore) Store will remain OPEN Regular Hours throughout our CLOSING Sale til Sunday, March 17th. 60% Off Everything Store-wide, Discounts may increase leading up until our last day at CC Baltimore March 17th 2019. Excludes Sets, Variant Covers with Variant Cover Sticker. 60% Off Everthing and we mean Everything. 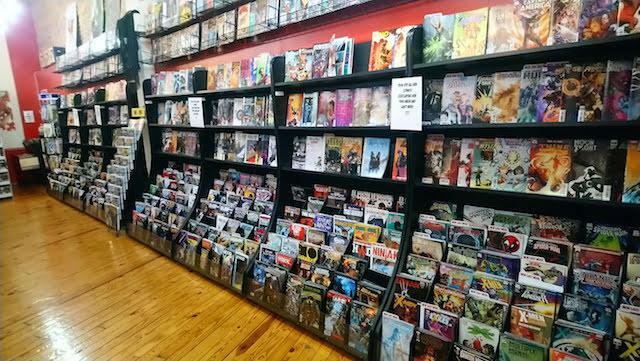 EXCLUDES ONLY New This Week New Last Week Comics, Subscribed Titles in Subcription Boxes, Special Orders and New This Week Graphic Novels. CLOSING SALES APPLY to CC BALTIMORE OUTPOST Location ONLY, NO EXCLUSIONS from SALE other than those Mentioned aAbove. 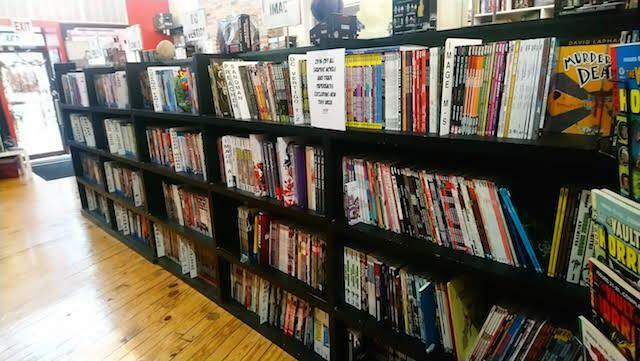 Tens of Thousands of Graphic Novels, Manga, New Comics and Back Issues All 60% Off. We expect Big Crowds So Shop Early and Often to not miss out on great deals. Thank you guys for an awesome 3 years!